Harutyun Shahumyan is a Marie Skłodowska-Curie Research Fellow from CONNECT / University College Dublin. His research is focused on big data, geospatial modelling, model integration, predictive analytics and application of spatial decision support systems for policy analysis. Harutyun holds an Honours Master’s Degree in Applied Mathematics from Yerevan State University and a Ph.D. in Engineering from the National Academy of Sciences of Armenia. He has over 9 years of post-doctoral research experience in University College Dublin and University of Maryland where his work was focused on land use and transportation modelling, model coupling, scenario development and analysis. He was a visiting researcher at University of Cambridge and at New Zealand Landcare Research. 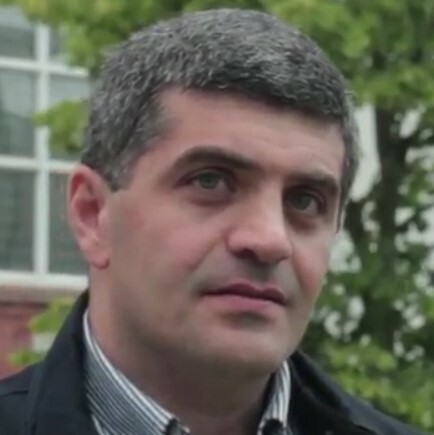 Previously, he also worked as a GIS and Data Management expert in leading international organizations such as USAID, Emerging Markets Group, PA Consulting and Development Alternatives Inc. Dr. Shahumyan has over 50 publications, which includes 14 peer-reviewed papers in high profile international journals and 4 book chapters.